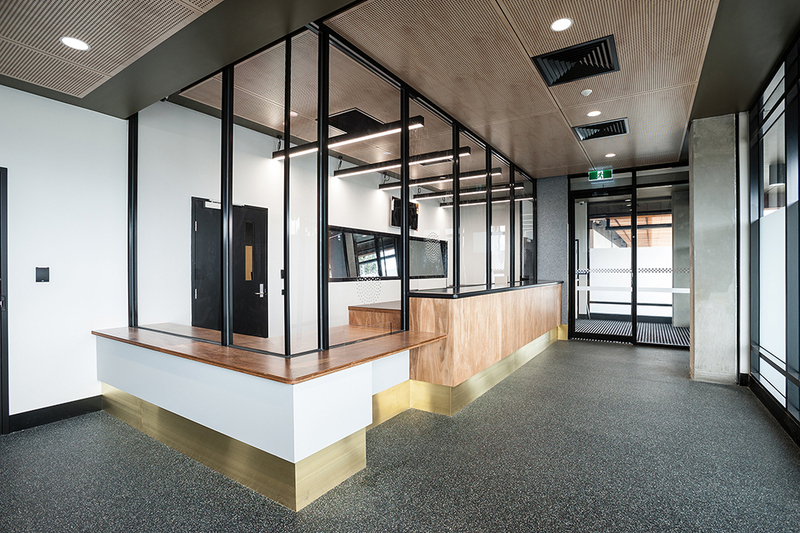 Six Degrees were engaged on this project by Adco Construction under a D+C construction procurement model. The project is in the growth corridor of the City of Whittlesea. It is on a prominent main road site and deals with a number of site constraints including Conservation area, significant native redgums and adjoining commercial and residential uses. 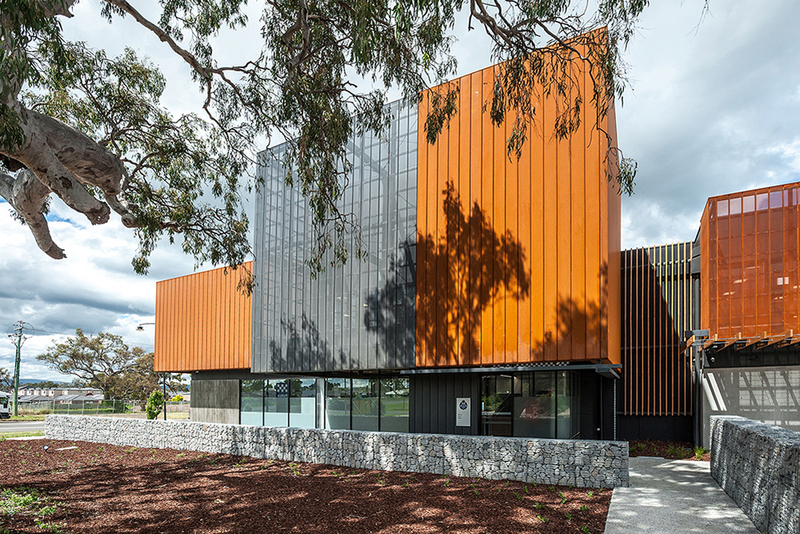 The building is a two storey development and is expressed as a series of simple forms clad in weathering steel to reflect the semi rural nature of the surrounding area. The public zones are clearly articulated externally for ease of access for the general public, whilst maintaining all the required security and safety considerations for Victoria Police.